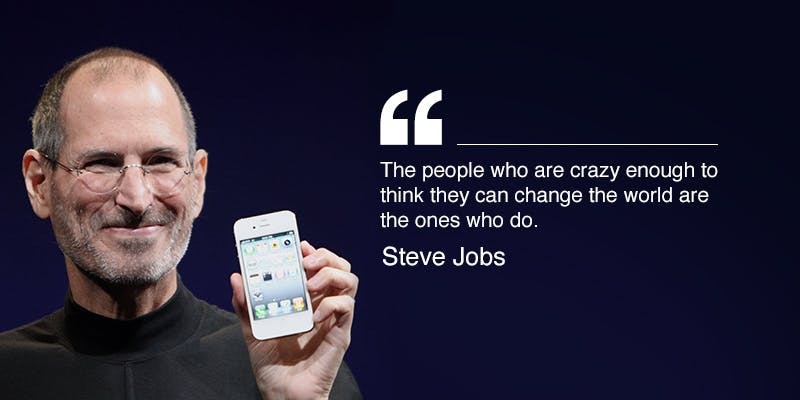 Do you know people that were helped by Steve Jobs’s quotes? I’m sure that around the world there are people that at a certain moment of their lives were inspired by at least one of Steve Jobs’s quotes. Because these quotes speak about life generally speaking, about doing business and success, these quotes can be adapted to everyone life. Yes, I know people that were helped by some of the quotes that were stated by Steve Jobs and one of those persons is me. Because at a certain moment of Steve’s affirmation guided me to get out from a difficult moment. Why Steve Jobs’s quotes are so deep? The answer to this question is very simple: because all the quotes that were stated by Steve Jobs were based on his life experiences. 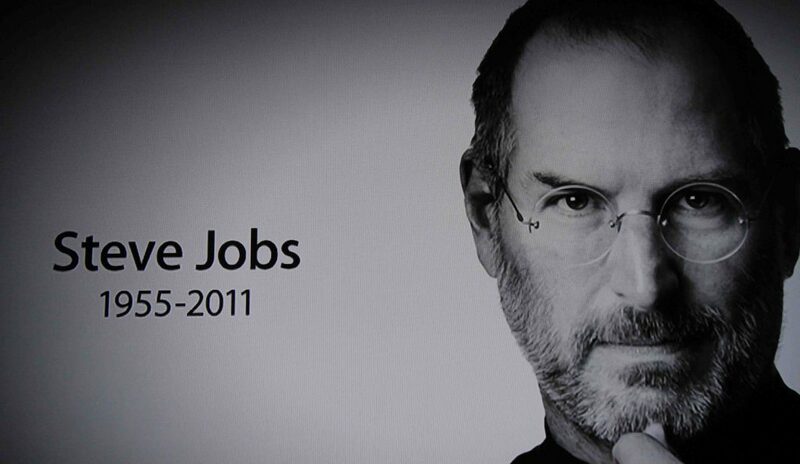 It is true that Steve was a smart guy, with brilliant ideas and a very good orator. But his quotes are so deep because he had a life with wins and losses, and based on those moments Steve Jobs had expressed his ideas during his public speeches. 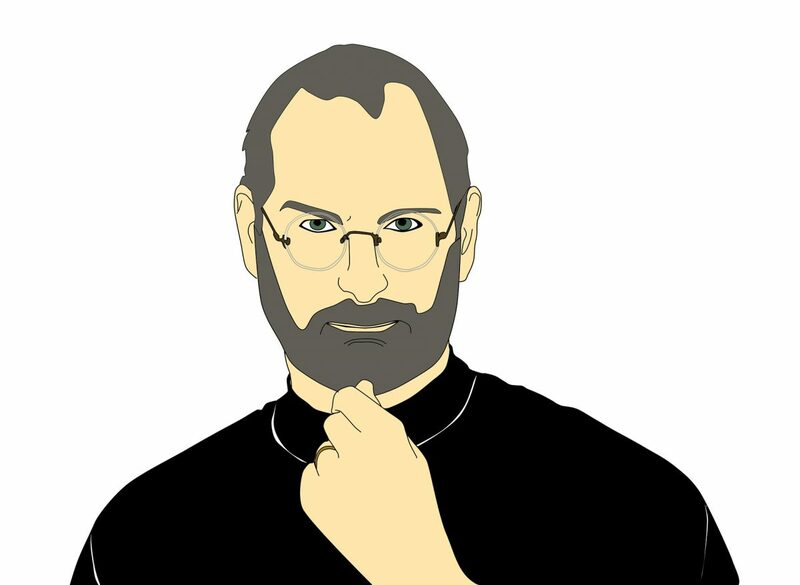 Do you think that Steve Jobs has been influenced by Eastern mysticism? Most probably, the answer to this question is “yes”. If you remember well, when he came back from India he changed his look according to those mystics that were living there. We are sure that his mind and way of life have been influenced by some ideas from India.Only from there he could be so focused on the idea that we may build our destiny by having faith and following our heart. Western beliefs don’t speak too much about karma or inner voices. Due to this, we may say that Steve has been influenced by Eastern mysticism. 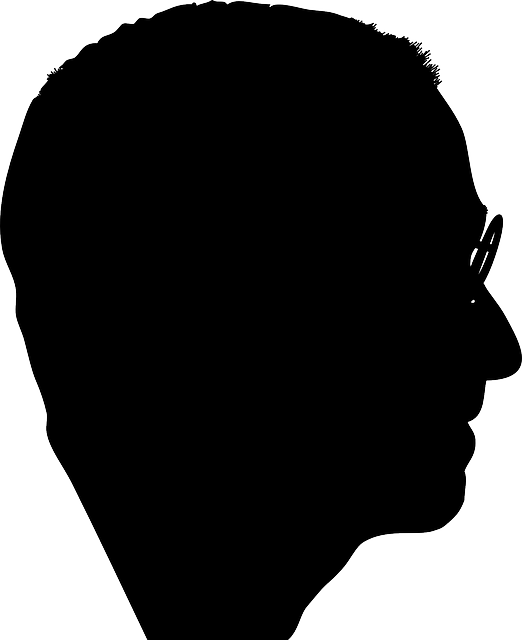 Which are the most important benefits brought by Steve Jobs in our lives? We may say that Apple products and the entire range of products that are included in the computer technology. But for many people, the most important benefits brought by Steve Jobs are represented by his ideas, speeches and quotes. 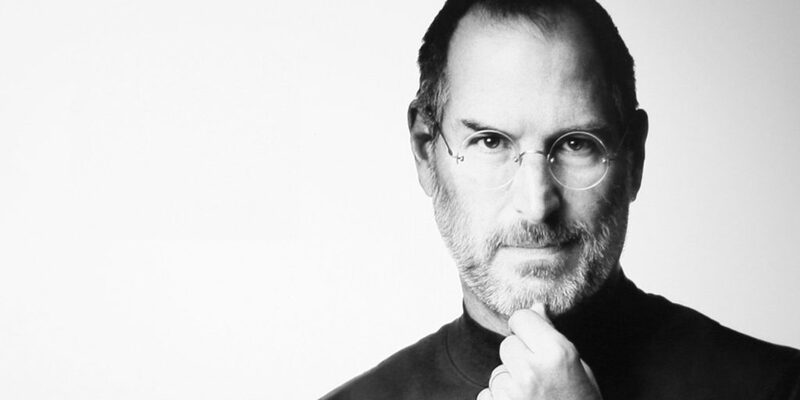 Steve Jobs was more than just a businessman or inventor. He was ready to tell the stories of his life, but always like a lesson. Why we should be guided by Steve Jobs’s quotes and speeches? It is our choice if we consider that Steve Jobs’s quotes are so valuable and important in order to use them as a guide for our lives. Maybe we may use them because most of them are speaking about aspects that are present in everyone lives, such as a career, family, education, learning, negotiating, fear, death and losses. Maybe we may learn from Steve how to win and loss, or how to value each second of our lives. Why Steve Jobs’s quotes are motivational for us? Steve Jobs’s quotes are motivational for us because these quotes are sincere and are coming from a successful person. Even if Steve was a successful person, he was not afraid to speak about the losses of his life and fear or death. 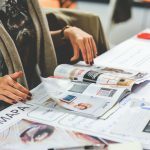 Having in our front an open person, able to discuss his life, we may find enough force in his words in order to consider those words as motivational for our lives.